Journalism runs in the Wilson family. 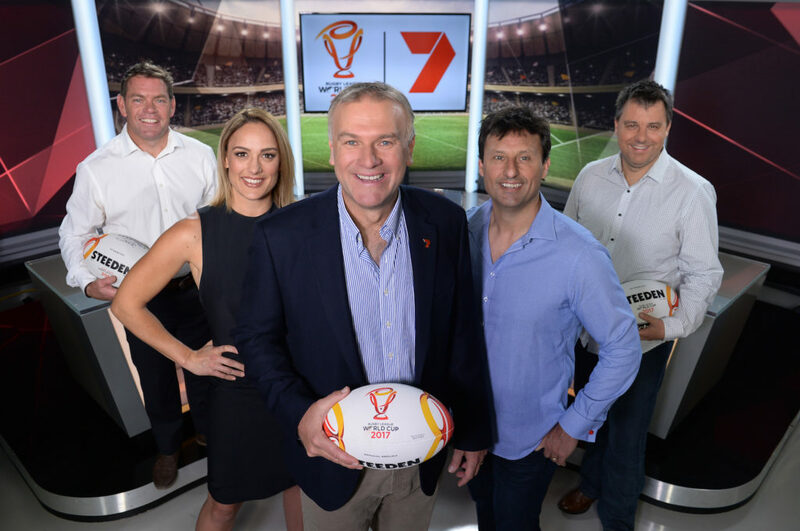 Seven Sydney’s sports editor Jim Wilson is the brother of the late journalist Rebecca Wilson and the son of Bruce Wilson, who was a foreign correspondent for News Limited. Also, Jim Wilson is married to former Seven News Sydney anchor Chris Bath, who currently works for the ABC. 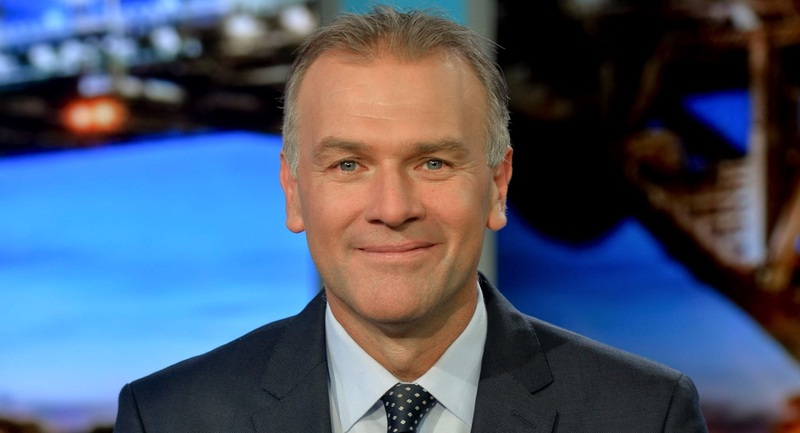 The couple once co-hosted the Seven News Sydney bulletin when Wilson replaced Tony Squires in 2012. “In our household at Christmas and family get-togethers, there is no shortage of a journo,” Wilson told Mediaweek. “When I was eight years old in school, there was a kids program up in Queensland called Wombat. This guy came in and interviewed a whole group of students. “They asked, ‘What do you want to be?’ All my mates said a pilot or a doctor. Wilson said that he wouldn’t be surprised to see if one or both of his two boys went on to become journalists as well. This year marks 30 years of Wilson in journalism. He started his career at Nine Brisbane in 1987. Despite three decades in the profession, he says he gets up every morning excited for the day ahead. Throughout his long career, Wilson has spent time in his hometown of Gold Coast, as well as in Brisbane, Melbourne and Sydney, which is where he is now based.